The yet-to-be-named Android P’s developer preview was made public today, and the images on the website were only for the Pixel and Pixel 2 (along with their XL variants). There was no sign of support for older devices such as the Nexus 5X or 6P on the page. It is worth noting that the Nexus 5X and 6P were released in October 2015, and were the last devices under the Nexus brand, following which Google released the Pixel range of devices. The Pixel C is an anomaly in itself. Released in 2015, the tablet was largely obscure and didn’t gain much popularity among fans and enthusiasts alike. However, the now antiquated tablet did receive regular software updates and security patches, much like its smartphone counterparts. The death of the Pixel C means Google currently has no supported Android tablets. It looks like this is the end of the line for the Nexus 5X, 6P and Pixel C. It doesn’t look like they’ll be getting the Android P update anytime soon even if they do get it at all. While they will still receive monthly security updates, Android 8.1 was the last major Android release for the Nexus phones and Pixel tablet. Technically they shouldn’t even have received an update to Android 8.1, considering that the two-year support window expired sometime before Android 8.1 was released. Monthly security updates are likely to continue until at least November 2018. 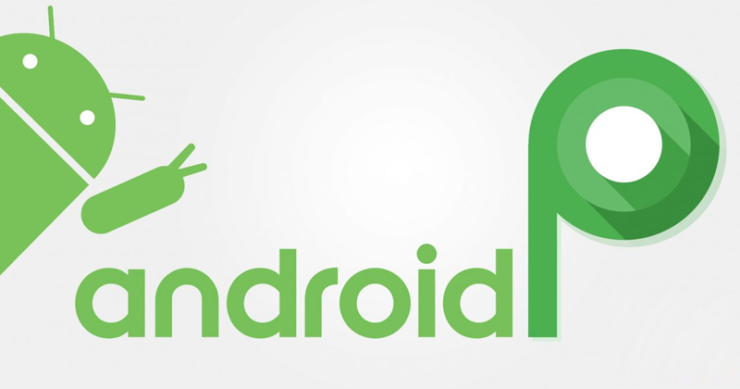 However, there is still a glimmer of hope for the devices, as the Nexus modding community is still very active and a third-party solution to get Android P to the devices will be out sooner or later. The same can’t be said for the Pixel C, as it has a virtually nonexistent modding community. In an environment where even industry giants such as Samsung often skimp on major OS updates, the Nexus range of devices has had it pretty good, all things considered.